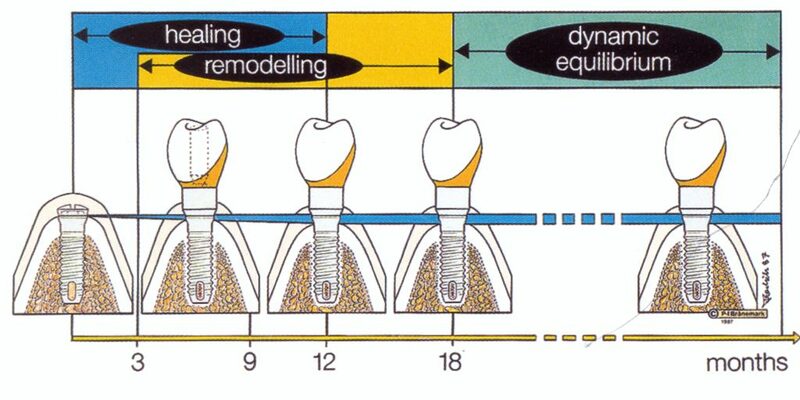 The dynamic relation between fixture and jawbone can be distinguished over time as three partially overlapping periods. During the healing phase, new bone is formed close to the immobilized, resting fixture. 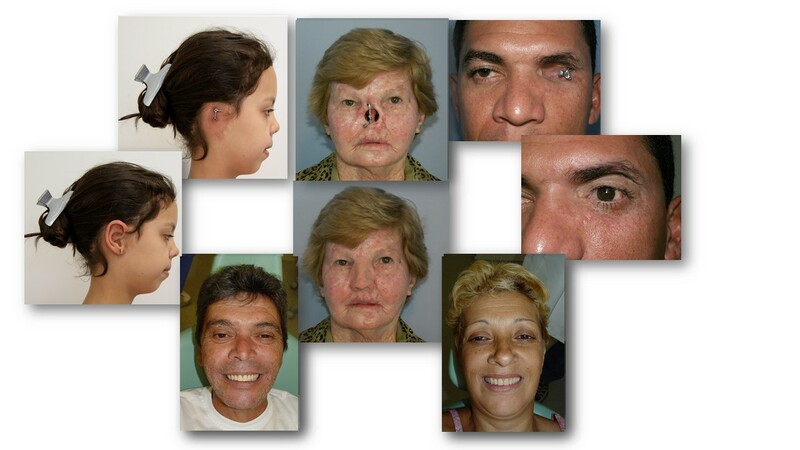 A grafting is a rather invasive procedure, a technique for placing fixtures in the zygomatic cheek bone, has been developed, which in many cases eliminates the need for grafting also in the severely resorbed maxilla.